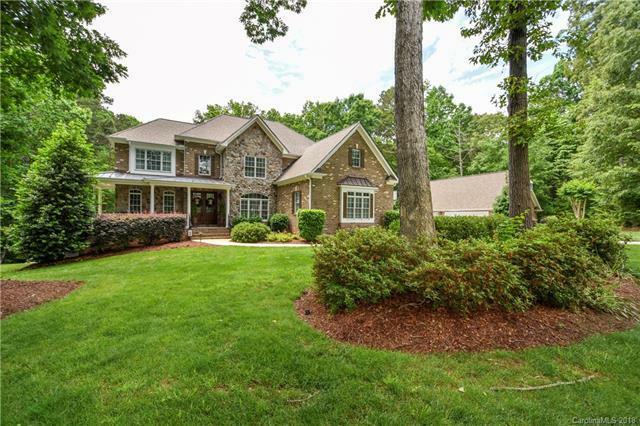 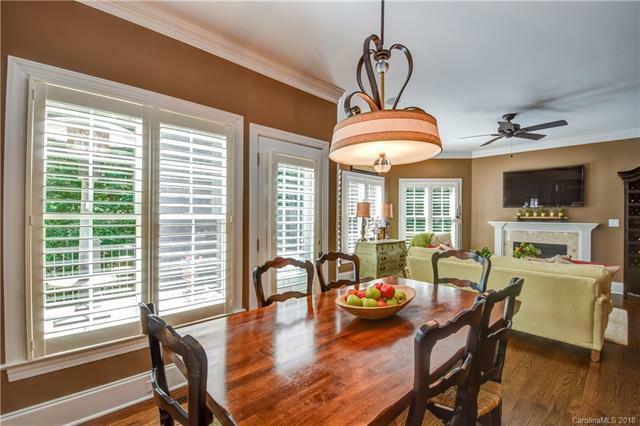 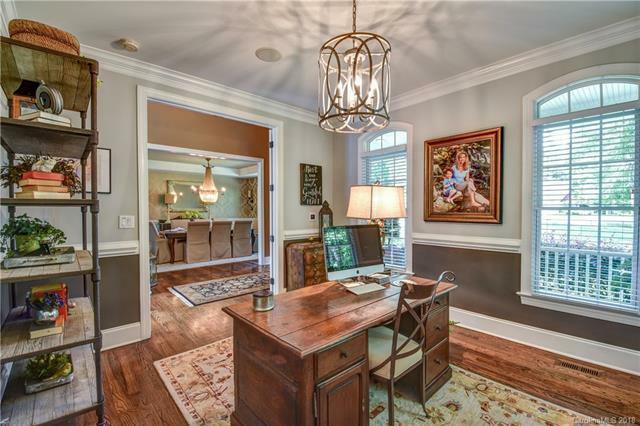 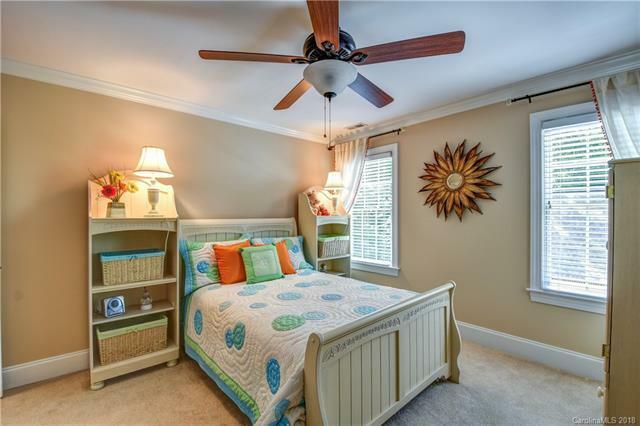 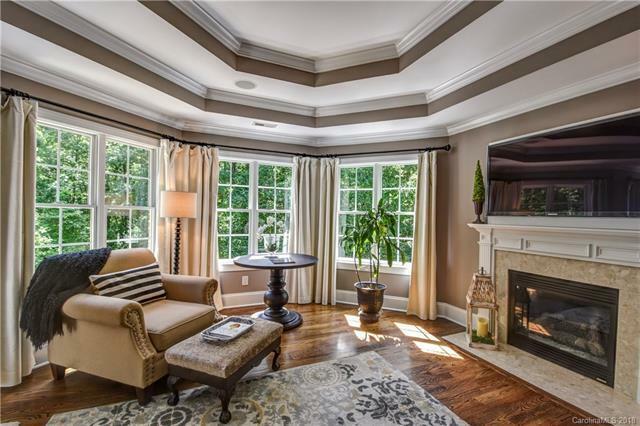 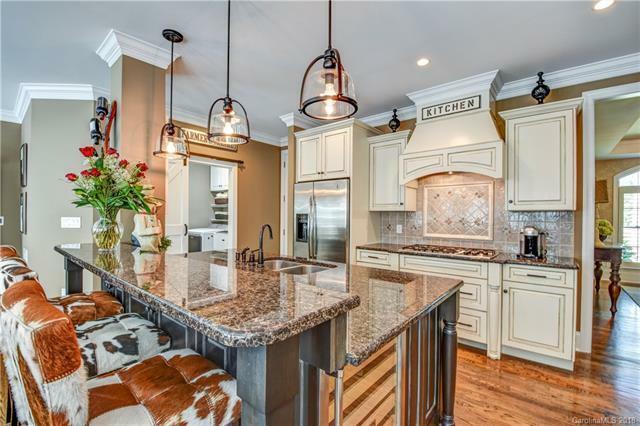 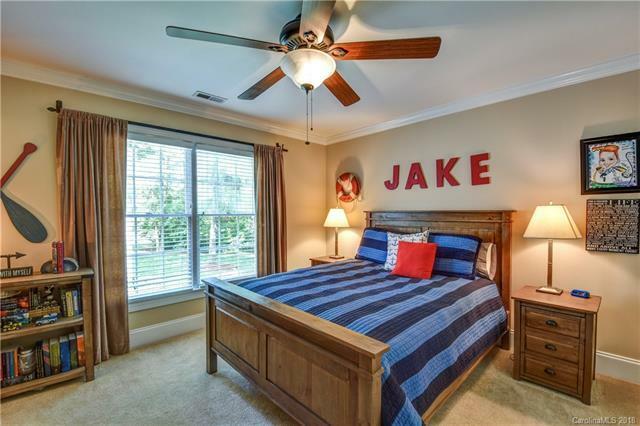 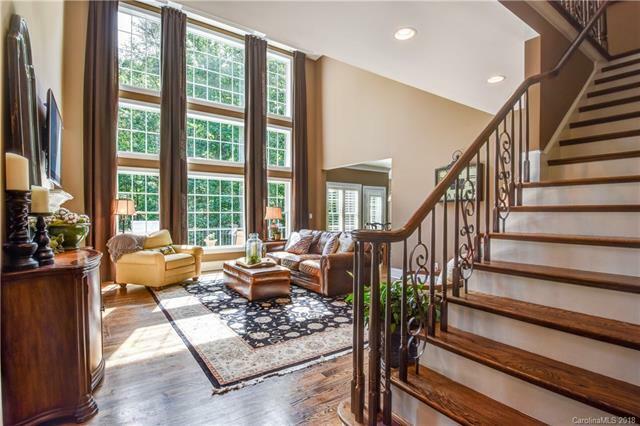 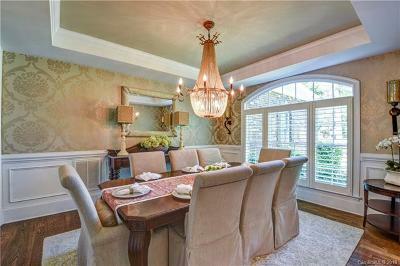 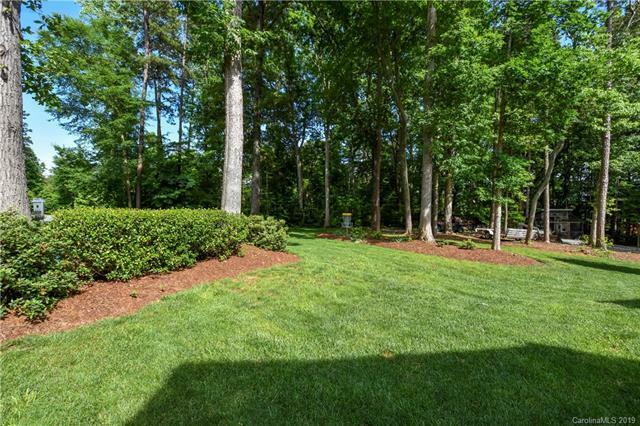 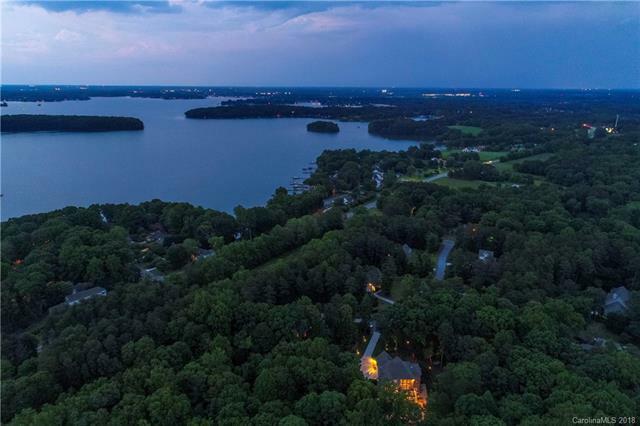 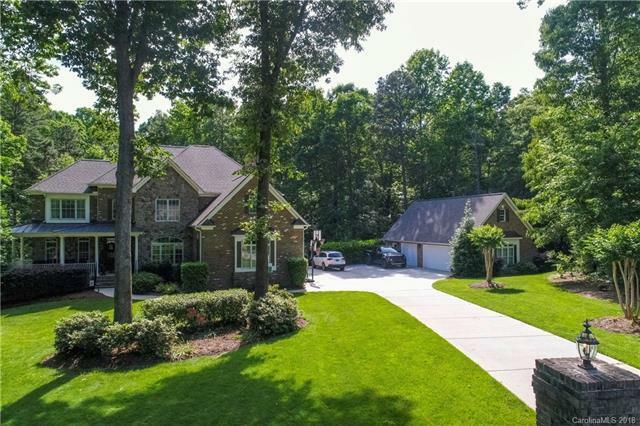 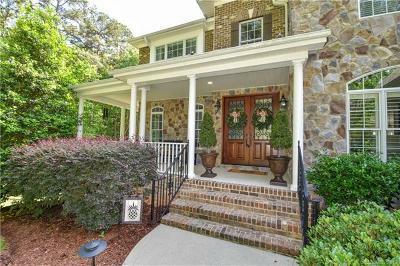 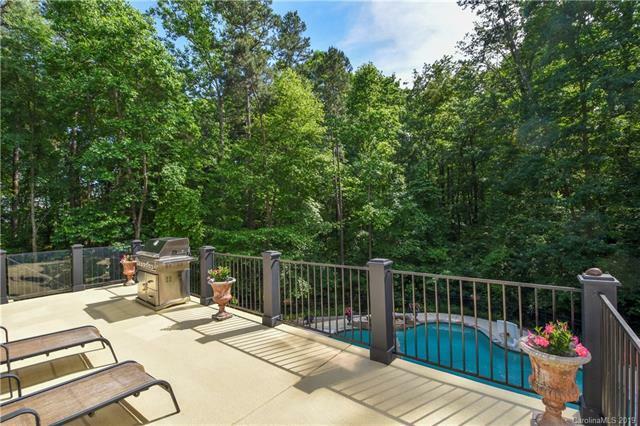 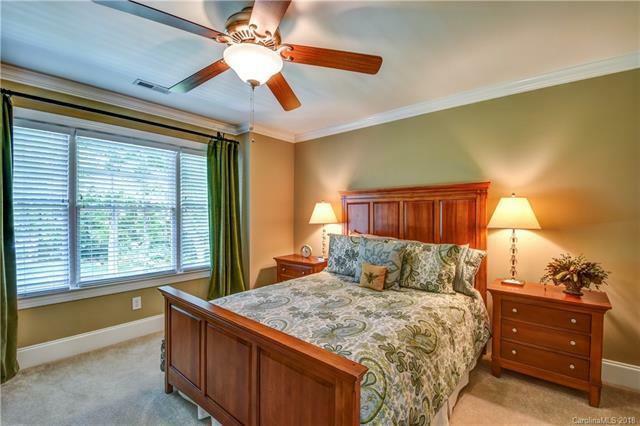 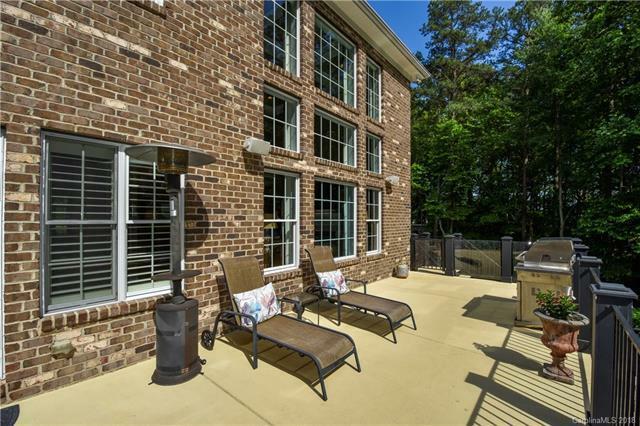 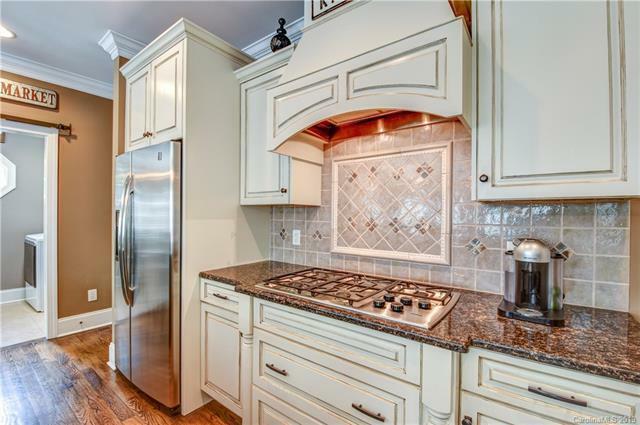 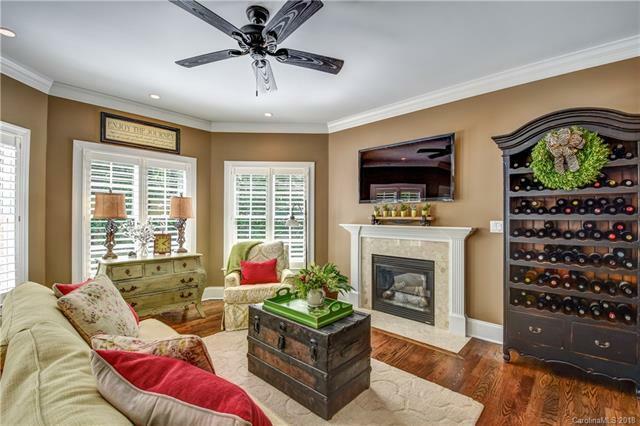 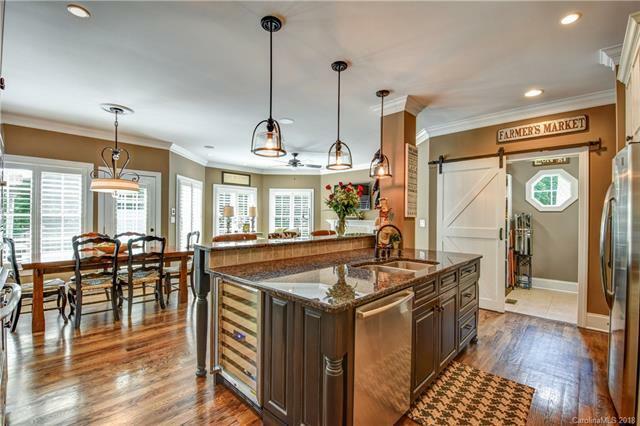 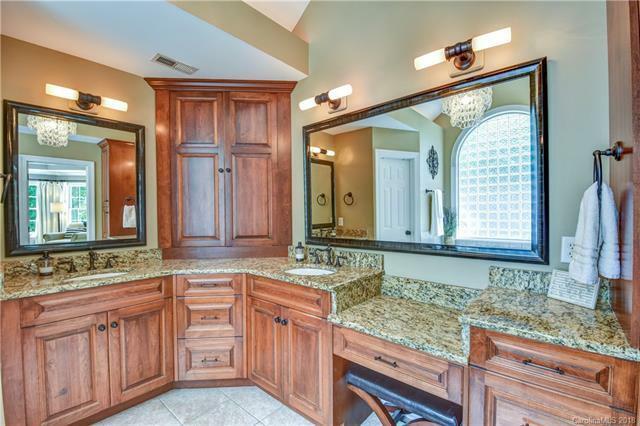 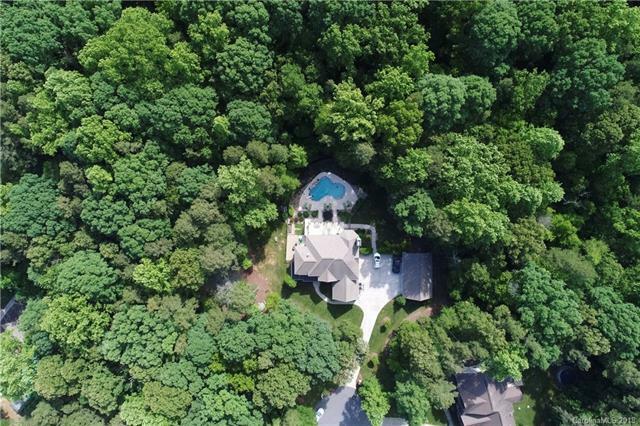 Very exclusive and private community close to LKN and Birkdale in Huntersville. 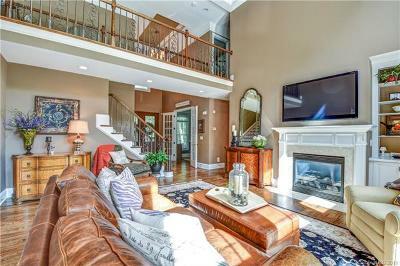 Stunning home has 4 bedrooms/5.5 bathrooms and is an entertainers dream! 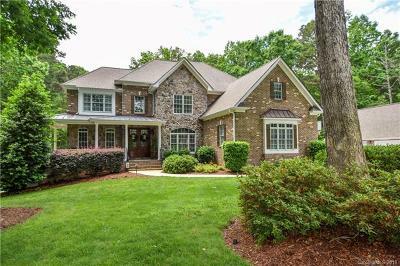 Main floor has hardwoods thru-out, 2 family rooms, dining & office, chef’s kitchen w/gas range, granite & stainless steel appliances. 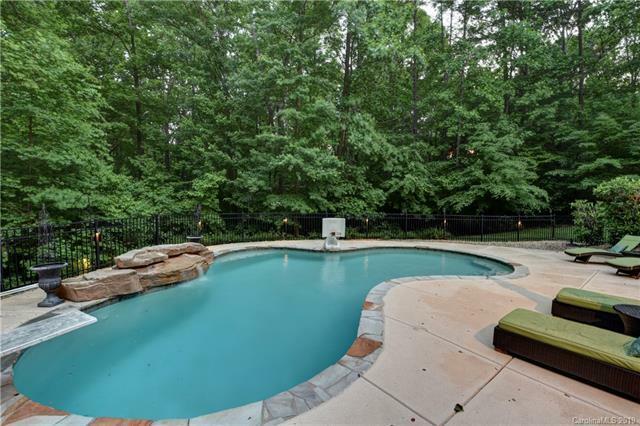 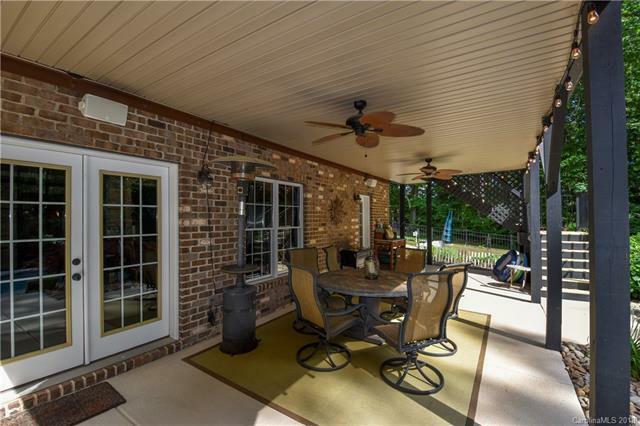 Large patio overlooking lovely pool & private, wooded backyard! 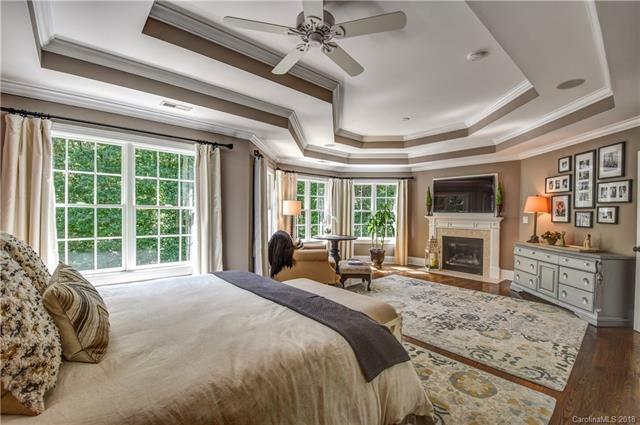 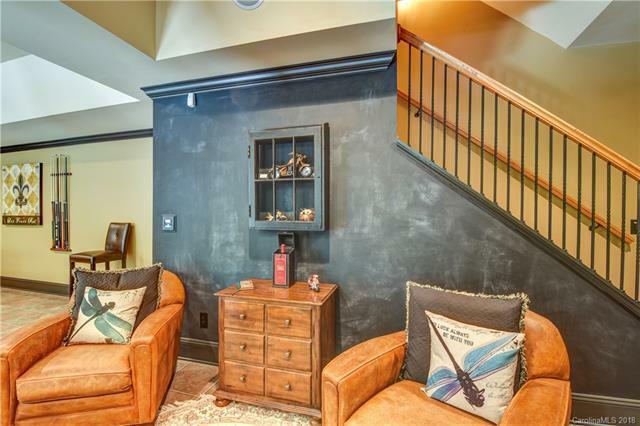 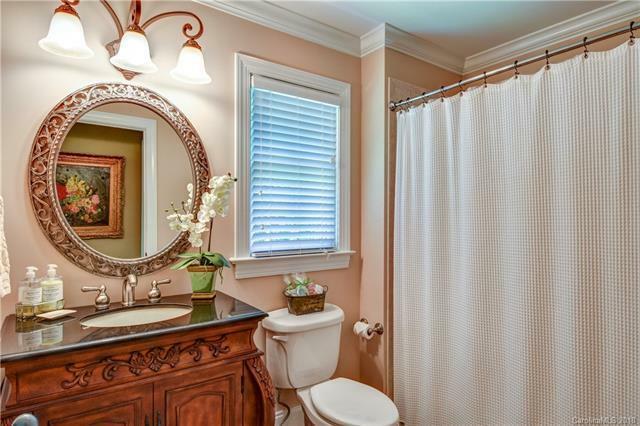 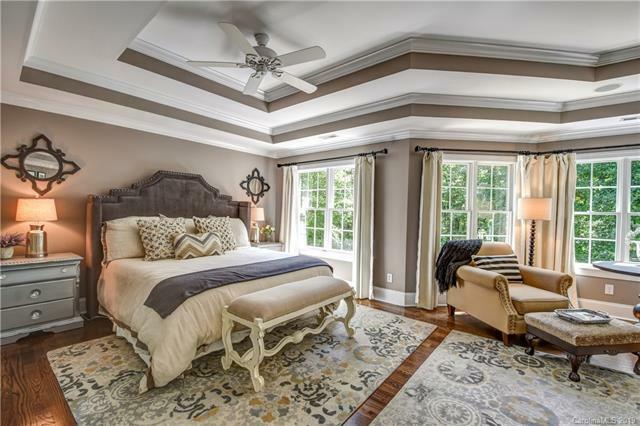 Upstairs has large bedrooms & spectacular master suite w/ fireplace, sitting area and luxurious bath! 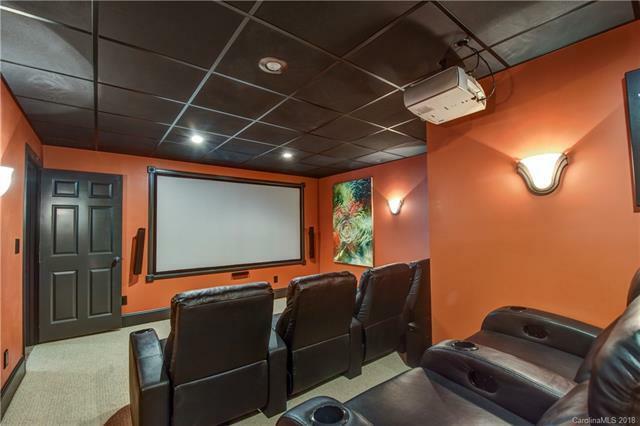 Basement has home theatre room, rec area, kitchen, full bath & 2nd laundry. 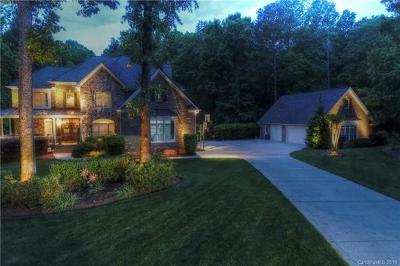 Detached 3-car garage perfect for enthusiast!!! 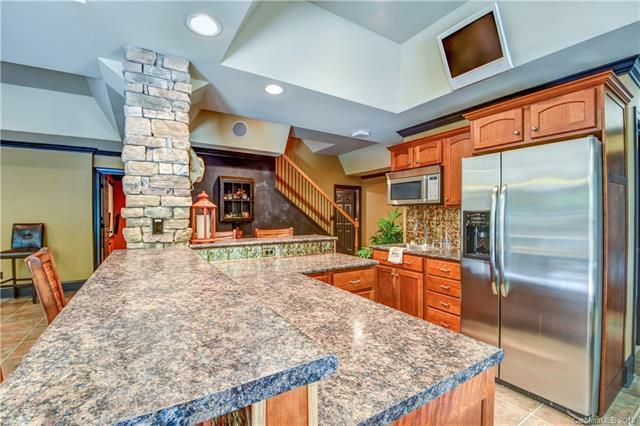 Plenty of storage!!! 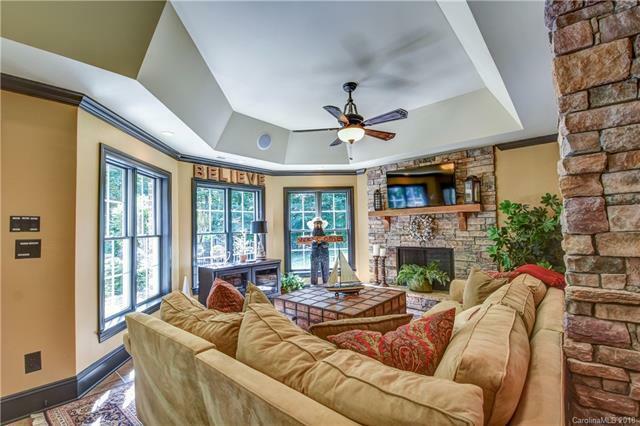 Your clients will not be disappointed! 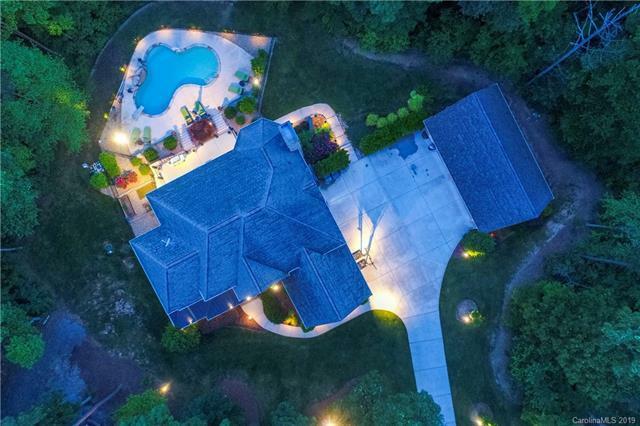 See a virtual tour at: https://my.matterport.com/show/?m=haHLoUAD615&mls=1&kb=0&st=500.